ISB has the honour to invite you to the Chinese New Year celebration which will take place at the school on Wednesday, February 14th. The celebration will start at 9.00am with the Chinese Student Parade, where we can admire Chinese traditional costumes, as well as enjoy dance and martial art demonstrations (Kung Fu demonstration and Lion Dance) and a poetry reading by our Secondary School students. Our beautiful Chinese community has also organised a traditional Food Fair for the day. Starting with 11.00am we are all invited to taste the delicious traditional Chinese food. 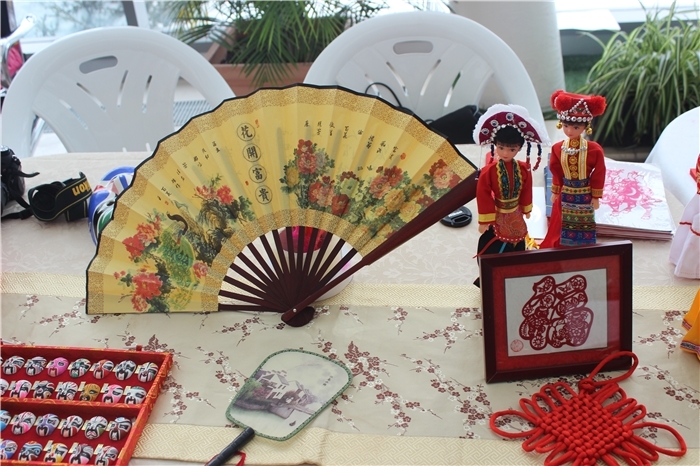 The Chinese New Year Celebration has become a tradition at ISB and one of the most popular community events of the year. The students have worked very hard to make the decorations which will be displayed in the school's gallery together with the decorations brought to school by the Chinese parents. We are looking forward to seeing many of you there.